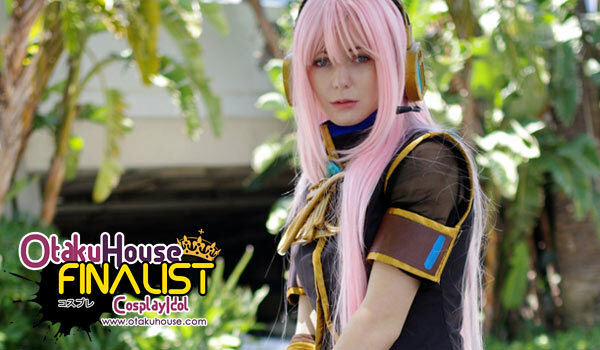 North American Finalist Lena Zarcone brings us more Vocaloid cosplays in the Finals here! One of Luka’s songs about a mass murderer, each piece resembles a victim: The hair piece I made, unfortunately not as pretty as i would of liked. The green obi was also handmade. The kimono itself however, is actually my yukata I purchased years ago from Japanese store Bodyline. 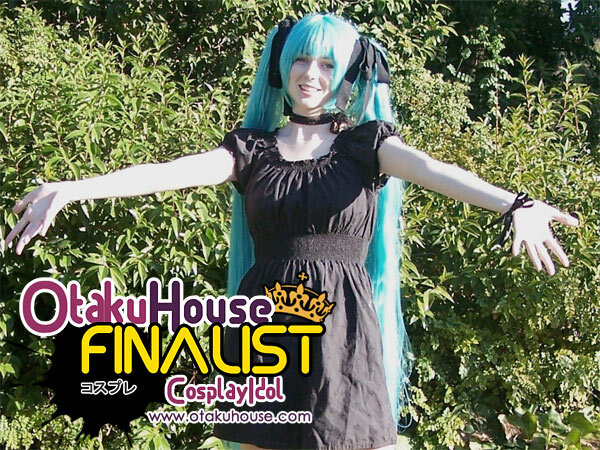 This costume is of one of Miku’s lesser known songs, The Gallow’s Bell. I really loved the simplicity of the song and beautiful lyrics. 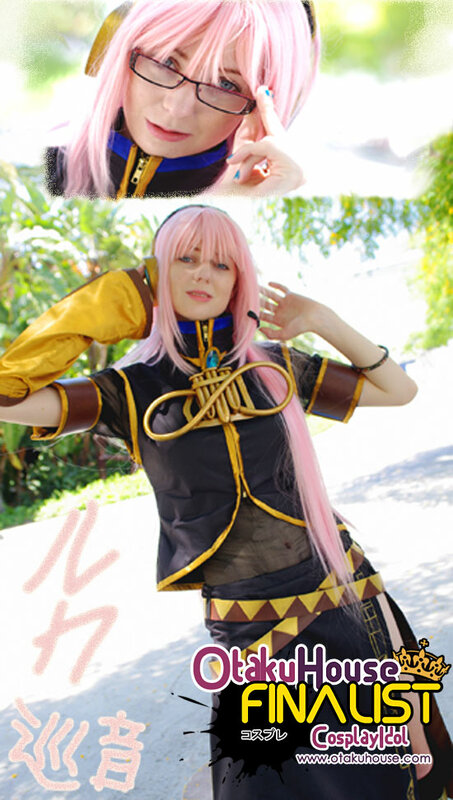 Support Lena if you like her Vocaloid cosplays by clicking ‘like’ or ‘Google +1’ at the top of the page!